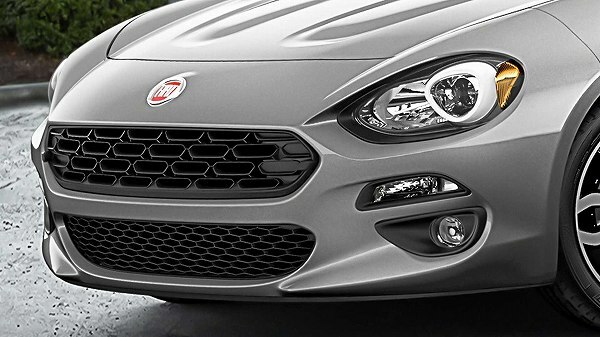 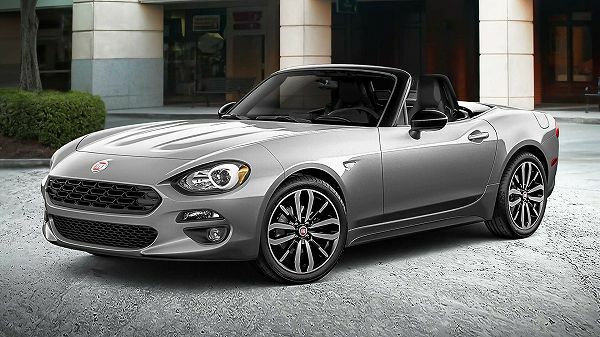 April 12, 2019, Auburn Hills, Mich. – Just in time for the spring convertible season, the FIAT brand announced today the new 2019 Fiat 124 Spider Urbana Edition. 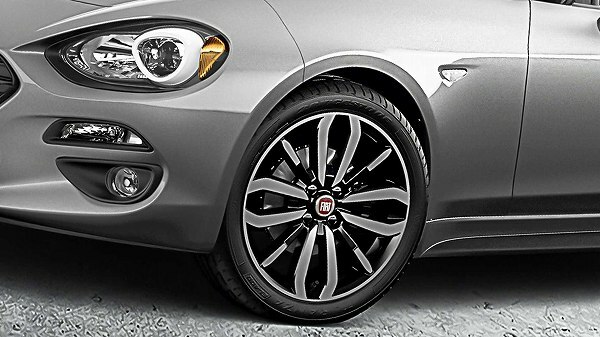 The Fiat 124 Spider, designed at the Centro Stile center in Turin, Italy, borrows cues from the original Spider, widely considered one of Fiat’s most beautiful cars of all time, and reinterprets them for today. 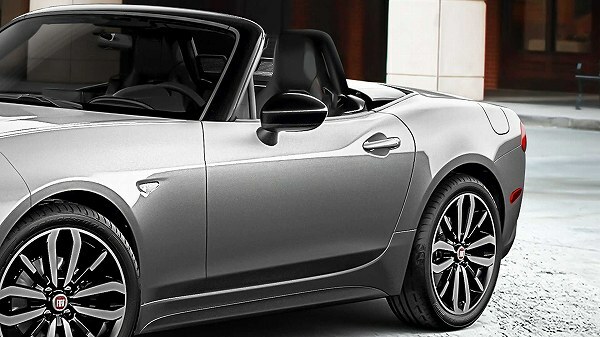 The 124 Spider has a timeless low-slung presence, with a classically beautiful body side, well-balanced proportions and a sporty cabin-to-hood ratio.